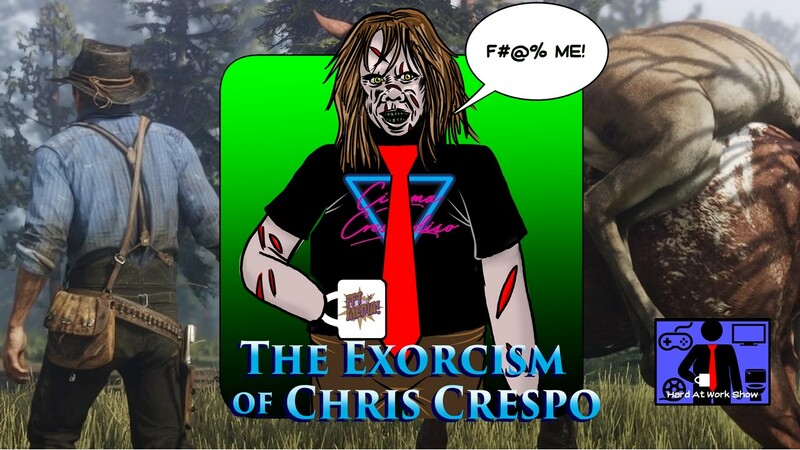 This week's lunch break features a very special guest, the one and only Chris Crespo from the Cinema Crespodiso Podcast! We talk Netflix, video games, horror films, and wrap things up with a new edition of "Matt Hates Old Stuff" where Matt attempts to trash a Horror Classic while Crespo and Nick do their best to defend it. Check it out!